2017 was a busy year for our Software Development team, as many new features and products were added to the Subsplash Platform. 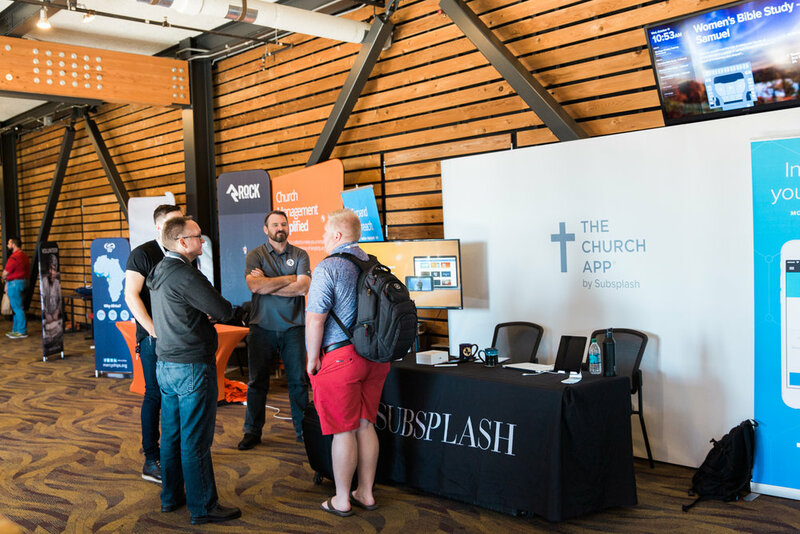 Some of the big highlights included Subsplash Notes, Subsplash Web Tools, Subsplash Giving Embeds, new ChMS integrations, numerous Dashboard and software updates, and of course, our release of The Church App. 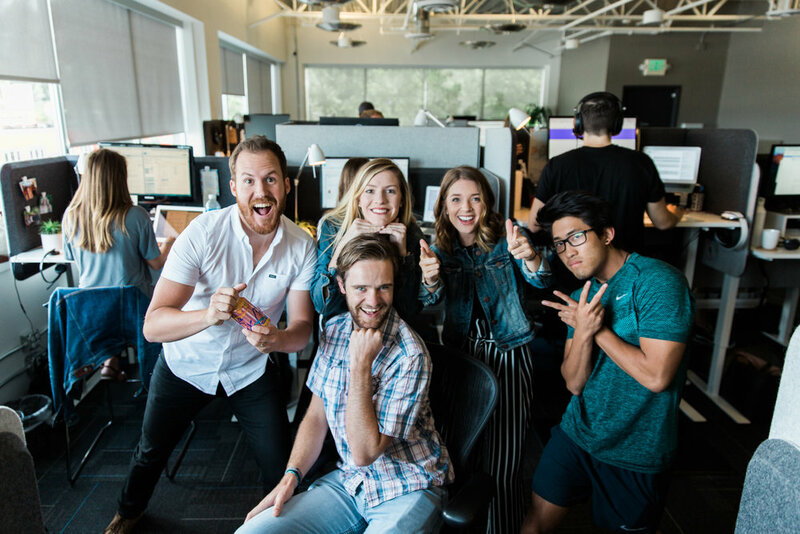 We’ve been able to add highly impactful features to our platform at a faster rate than ever before thanks to the amazing people on our Development team. There are some big things in store for 2018, and we can’t wait to share them with you! In the meantime, if any of those features listed above sound unfamiliar to you, click on the links and check them out! One of our big focuses of 2017 was creating more content to help you - our partnering ministries - get the most out of the Subsplash Platform. Thanks to the hard work of our team (and some valuable feedback from you! ), we produced a handful of webinars, added dozens of new articles to the Knowledge Center, released our first-ever eBook, started our bi-weekly newsletter, and created quite a few new blogs, videos, and emails to help serve you better. We hope you found these resources to be valuable, and we can’t wait to take it up a notch in 2018! More people, more learning, more fun. 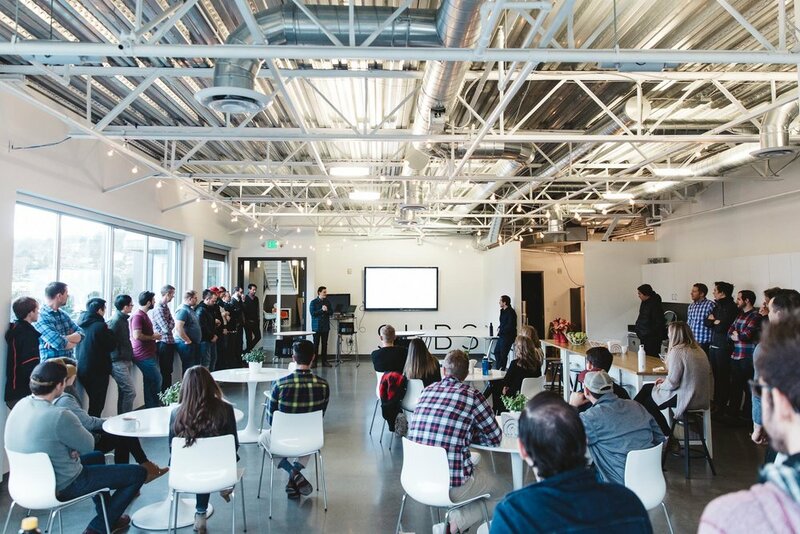 2017 saw the Subsplash family grow by 20%, as we added some amazing new people to our team. We didn’t just grow in number, though. Thanks to our People Operations team, 2017 was also a year of growing in knowledge, both of ourselves and our local community. Every Subsplash employee completed a "challenge course" day this past summer, which consisted of numerous team-building activities designed to inform the ways we communicate, plan, and implement new ideas at the office. We also had the chance to partner with Seattle’s Union Gospel Mission this year. 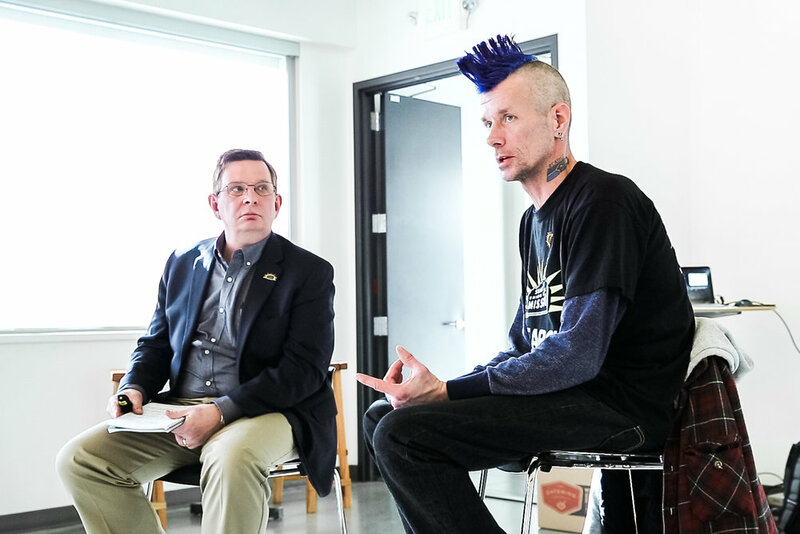 They joined us each quarter for a lunch & learn, teaching us about homelessness, addiction, and mental illness. As we continue to grow in our education, we will be able to partner with UGM on a deeper level and serve alongside them as they bring hope to some of the darkest corners in our city. And of course, we had lots of fun. 2017 saw it’s share of many team retreats, adventures, and parties. Check out a few of the highlights below! As you can see, we have a lot to be thankful for, and a lot to be excited about. All of this would not be possible without you - our awesome partnering ministries! 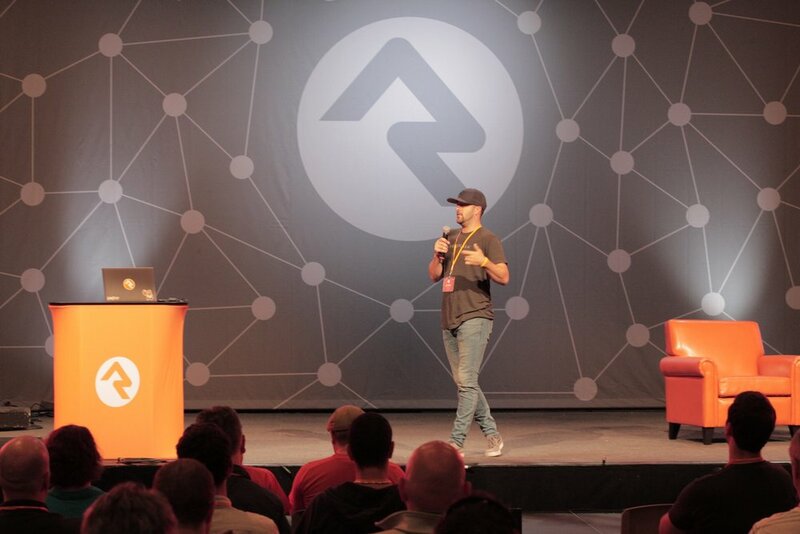 It is truly an honor to work alongside you and build software that helps you reach the ends of the earth with the good news of Jesus. We never get tired of hearing about how God is working through your ministry, and we can’t wait to share with you what’s in store for 2018! Happy New Year! Newer PostCustom Branded Apps Are Back!